Each piece I make is based on traditional bespoke cutting & construction. Everything is hand made in the studio from the finest materials. 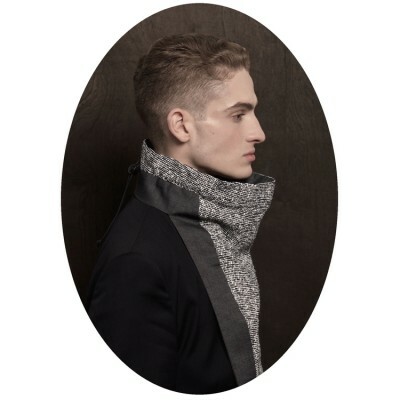 ‘Ian Scott Kettle accessory’ is a selection contemporary re-workings of traditional, functional, ceremonial & decorative ‘worn’ accessories, such as: Cummerbund, Cravat, Bow tie, Aiguillette, Gauntlet, Coif, Chaperon, Holster and Jabot. 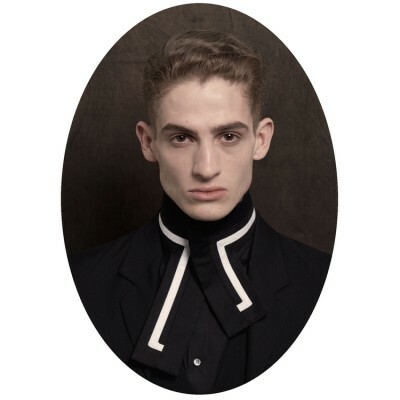 Ian is a freelance fashion designer & graduate of the Royal College of Art and teaches fashion design at Central Saint Martins, as well as lecturing internationally. 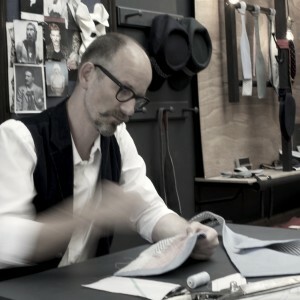 He has collaborated & worked with Alberta Ferretti, Erdem, Dexter Wong, Bruce Oldfield, Bora Aksu, Katherine Hamnett and Joe Casely-Hayford and worked as a designer, illustrator & master pattern cutter. 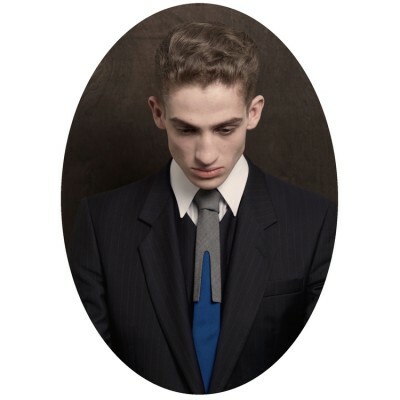 Ian's accessories are based on traditional bespoke cutting & construction. Everything is hand made in the studio from the finest materials. 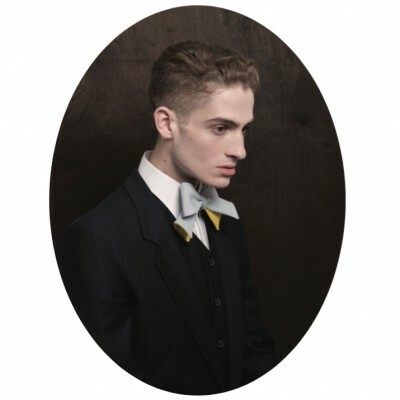 contemporary re-workings of cummerbunds, cravats, bow ties and other wedding accessories for men. A tailored service for gentlemens accessories.